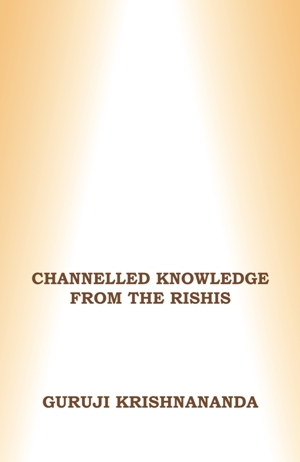 This is the third volume of the book which contains unique knowledge channelled from the Rishis by Guruji Krishnananda. This rare knowledge was received over the years whenever the students asked questions. The book is presented in the form of questions and answers. The answers that come from the Rishis are always short and precise, with no elaborate explanations, making it very easy to read and understand. A comprehensive book on Spiritual Knowledge, it is a treasure for all meditators and also to the general reader hungry for Spiritual Knowledge.